Paul has practical knowledge and experience in different areas of law especially in areas such as Litigation and Dispute Resolution, Corporate and Commercial Law, Labour and Employment, Oil and Gas, Intellectual Property, Real Estate and Property management, Public-Private Partnership, Public Procurement and emerging practice areas. 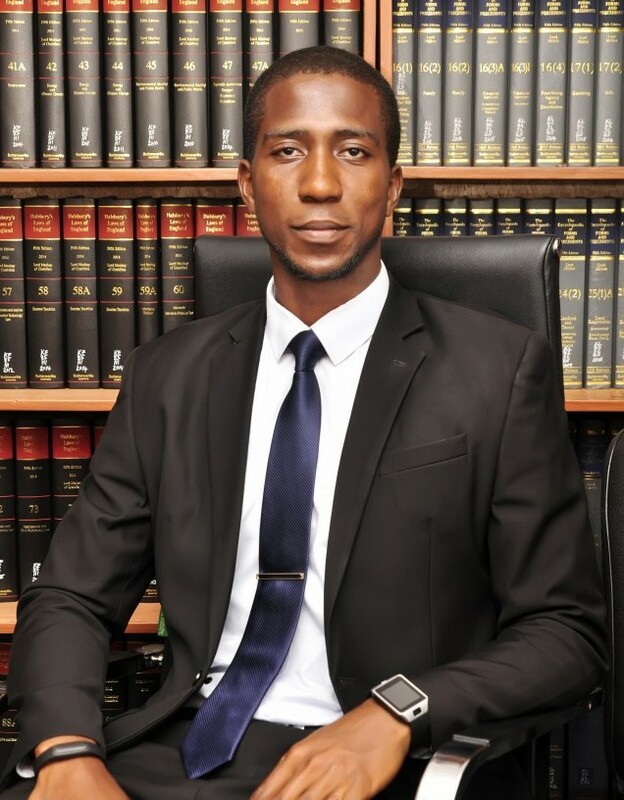 His commitment to the exceptional and value-added delivery of transactions assigned to him, with an assurance of success, clearly distinguishes him and places him above the average lawyer. Paul previously worked as a core member of the Corporate/Commercial team and provided support to the litigation team on commercial litigation matters at one of the leading commercial firms in Nigeria where he was involved in complex commercial transactions and represented the firm’s clients at the superior courts of record. He has drafted a lot of commercial agreements and advised several clients on several areas of law. Paul obtained his Bachelor of Laws degree from the University of Lagos in 2012 and called to the Nigerian Bar in 2013. He is a member of the firm’s Insolvency, Debt Recovery, and Litigation teams.